how is the traffic? they still suddenly stop on highways and traffic lights so you bump onto them ? mod files same as ETS?? 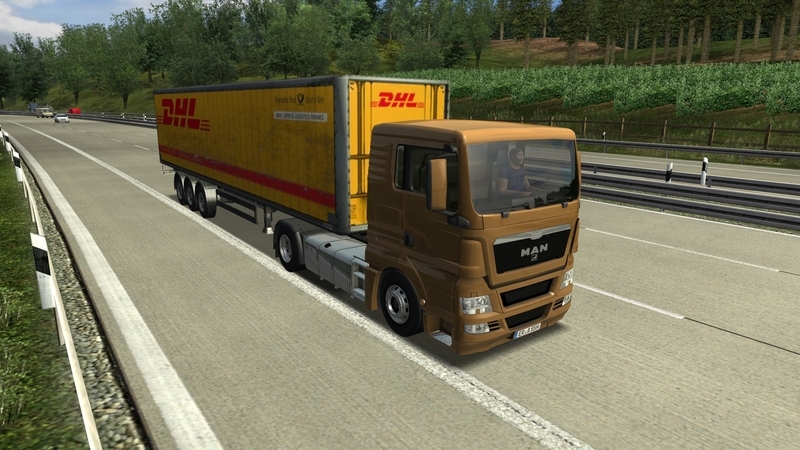 helsinkitrucker.no thats a dhl skin from joske ets skinpack i just maked my mud texture on it.yes the trailer are standing at the company ramp. 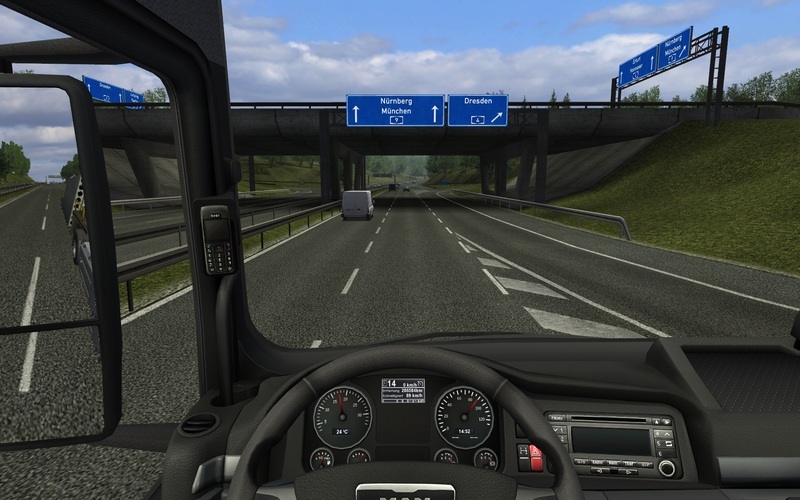 Hmm, is the map bigger or smaller than in ETS? Thanks, pauli. Never mind, as I saw on another forum, standard editor is included as always. 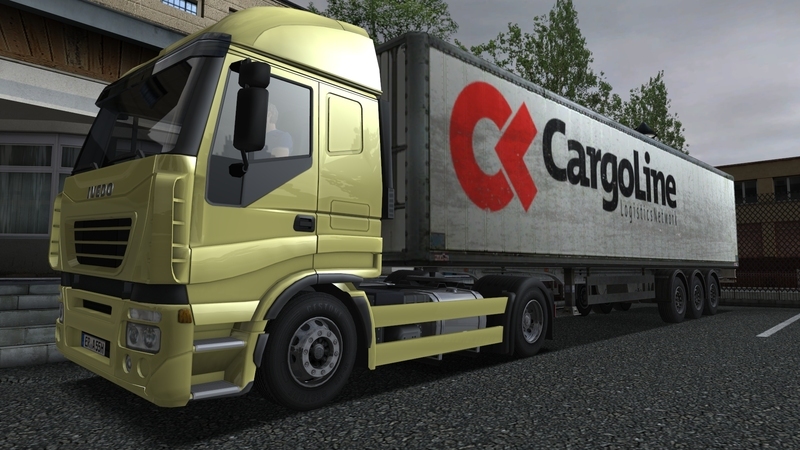 And it's possible to modify trucks and trailers manually, as I see on pictures that you and ifadriver posted. I have deliver three trailers and i can say there is improvment over the last game. Map looks much better, there are different types of asphalt, now you drive on three lane then on two lane highway...Sometimes you take two lane small roads and so on. There are a lot of details like small houses, sings, trains, bridges... 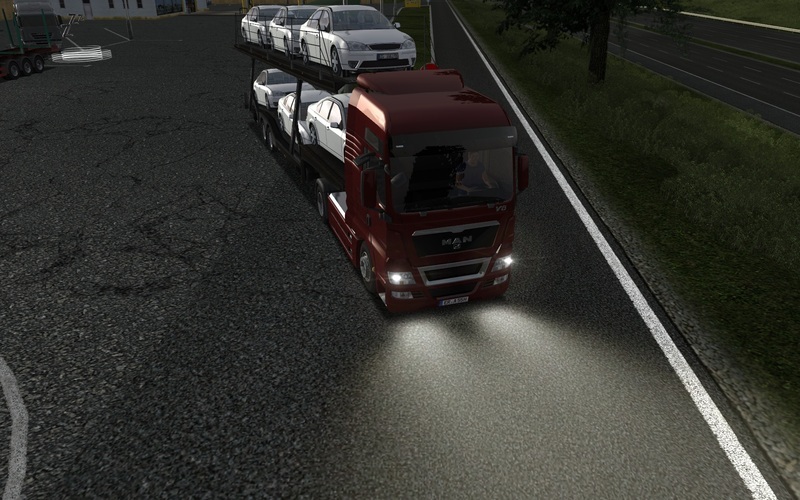 I love new traffic models - mercedes, bmw, opel... Trailers are very good detailed and now you have to park a trailer betwen others on the depot. 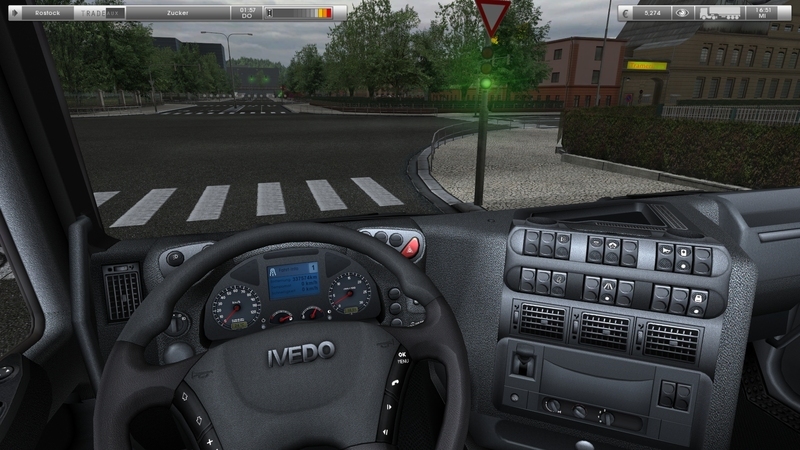 Handling was improved a little, truck don't steer so crazy and it is a lot easier to keep it in its lane. Gear ratios are fixed and trucks aren't going like F1 cars anymore. Now the bad things... Sounds are still poor, traffic is still retarded and cars keep big saftey distance behind trucks, engine brake is again useless and rain effects are very, very ugly. 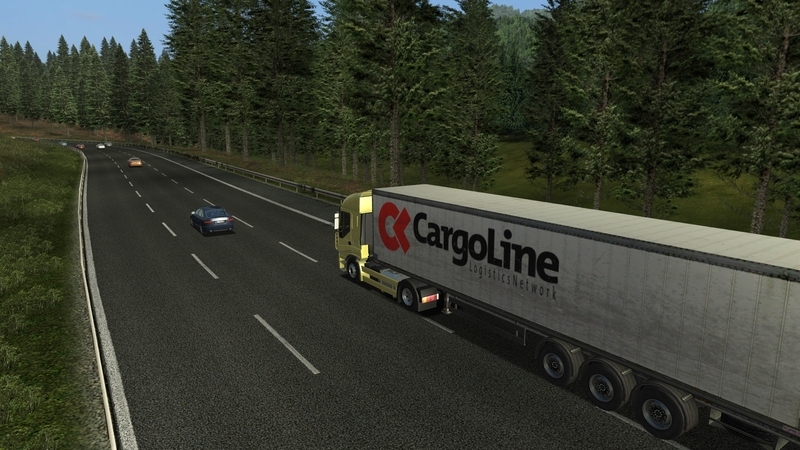 they make truck games for like 10 years now? and still unable to produce a good smooth traffic system? I see we still have the same boring prefabs for intersections. I see we still have the same 2 types. When will SCS learn that not every interchange is the same. I'm gonna ask, is the Berliner Ring (A10) in this? I'm gonna say probably not because just like ETS i'm sure its only 2 roads leading into a city off the Autobahn. I wish these guy would make their map design more real life. The graphics look pretty nice. the road textures look like they're well done. And seeing in one of the videos you recieve emails about different things. pretty cool idea. 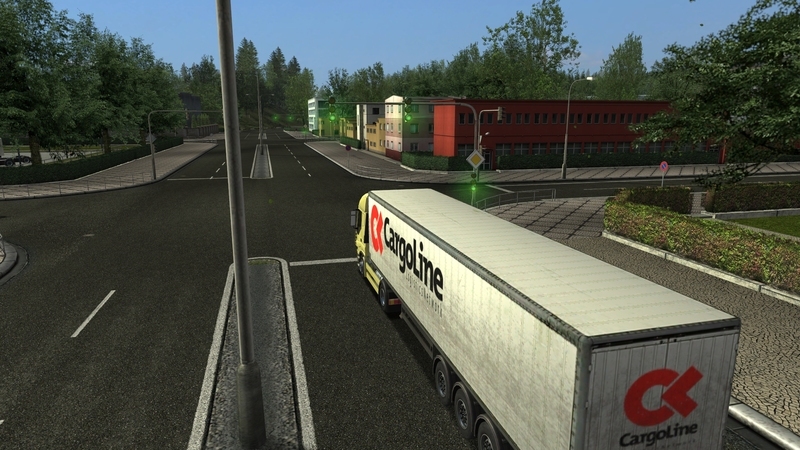 Yes thanks pauli trucks from ETS work they only need some changes in the def file.. Thanks bro this game is definately a step up from ETS...!! !